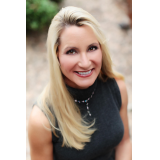 Maureen Meehan Aplin is the author of the Mary MacIntosh mystery/thriller series and an attorney in Orange County, California. She is an avid runner and skier and has completed the Ironman World Championship Triathlon and numerous marathons, including the Boston Marathon. 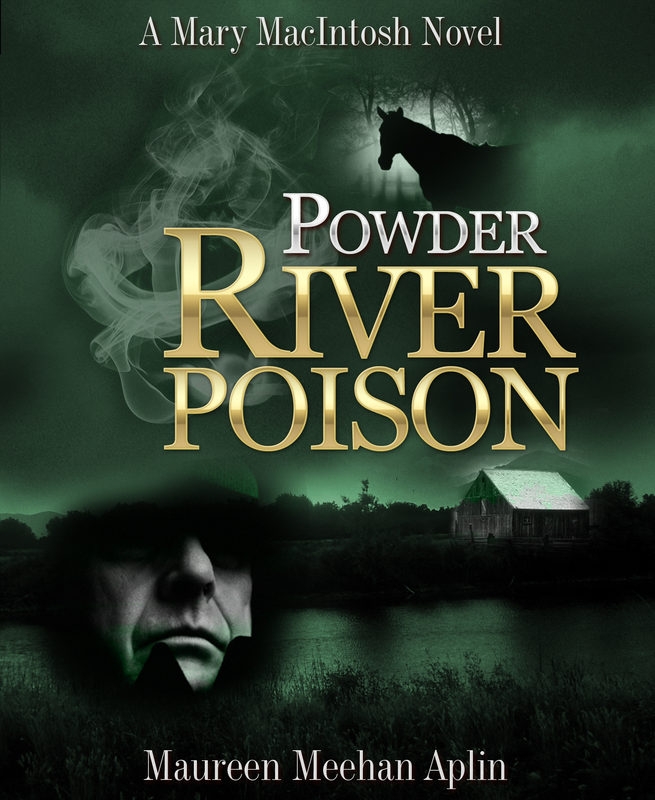 When the co-founder of a pharmaceutical giant is found dead on the slopes of Jackson Hole, his partner is accused of murder and hires Mary MacIntosh to defend him. What she uncovers sends shock waves through the community. Caught in an accelerating tempest of secrecy and lies, Mac battles to save her client's freedom; yet, betrayed on all sides, she finds herself fighting not only for her client but also for her life. As a young lawyer, I had a great legal secretary named Lisa. Unfortunately, Lisa has an estranged and very jealous husband who stalked and killed her. It was a truly horrific murder. 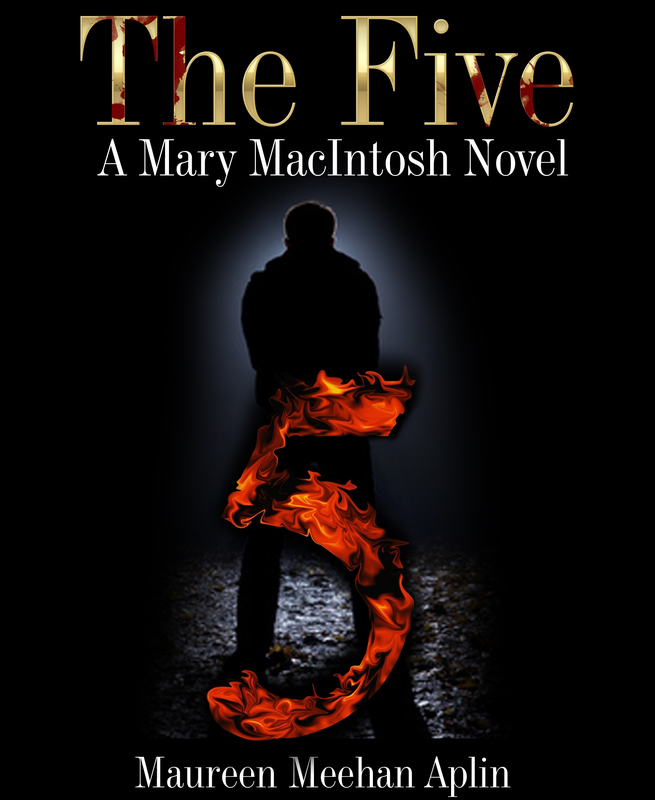 As a result, I started writing, albiet therapeutically mostly, but found a way to re-birth Lisa into a protagonist, and that is how the Mary MacIntosh series came to life. 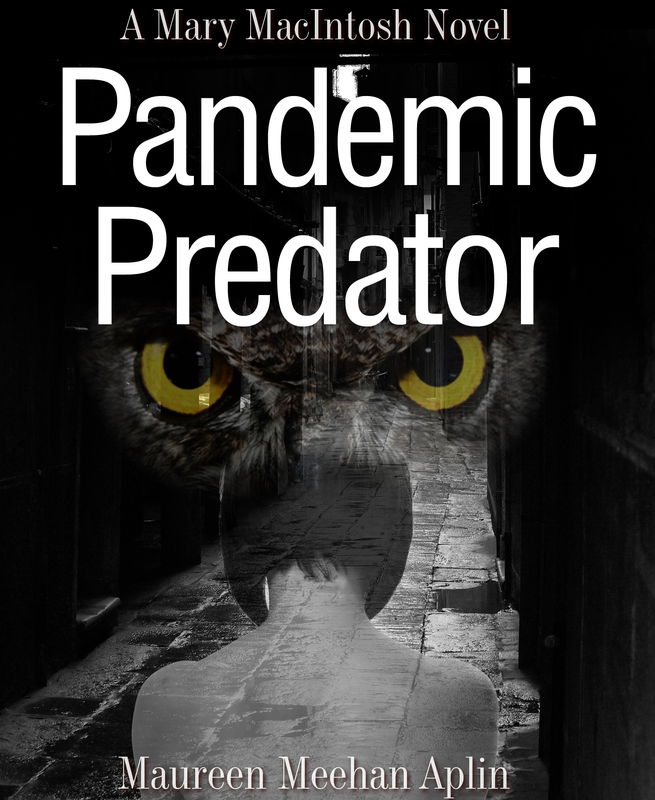 PANDEMIC PREDATOR: "Wow--good beginning, really jumps into the action. 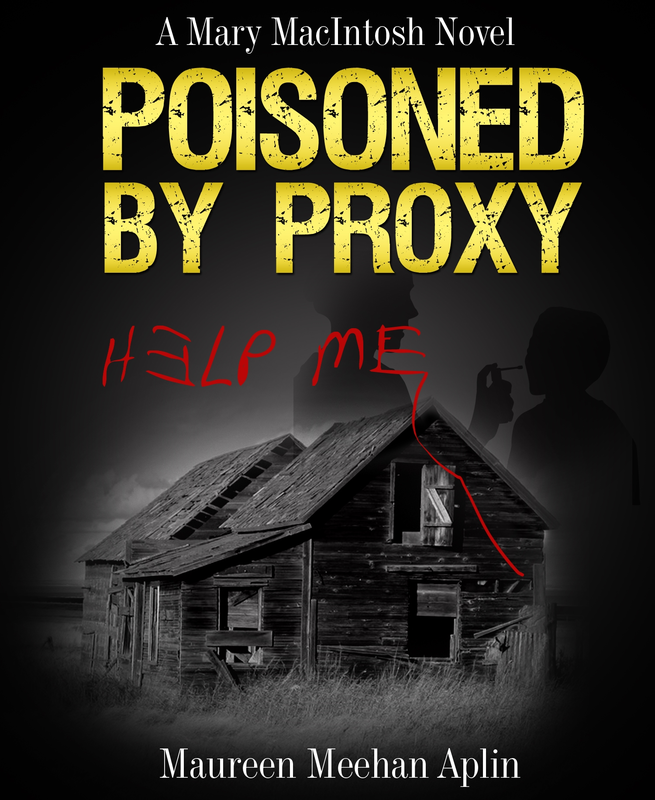 . . a wide-ranging, intriguing book." SNAKE RIVER SECRET: "The structure of the book reminded me of the old Perry Mason novels, in which the legal staff itself is involved in the case personally. . . . Some very clever manipulation of clues, evidence, and trial procedure makes this a very good mystery." 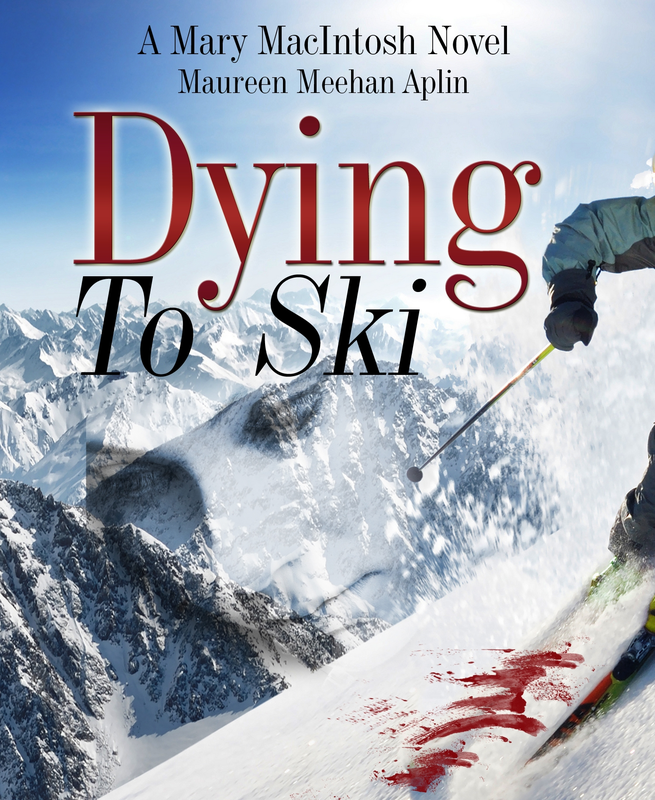 DYING TO SKI: "(The)dialogues are brisk and realistic. A very intriguing premise. An excellent eye for physical details."